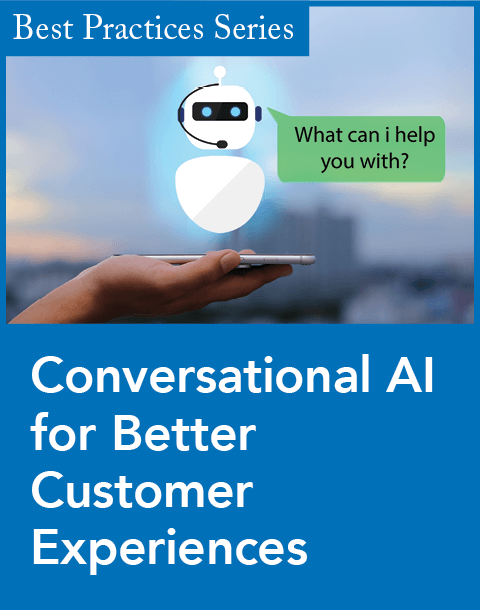 Getting a 360-degree view of the customer is not enough, according to the findings in The Yankee Group's recent report, "The Intelligent Contact Center--Beyond the 360 Degree View of the Customers." The report evaluates contact center efficiency and effectiveness between agents and customers, and highlights CRM's next step in contact centers. 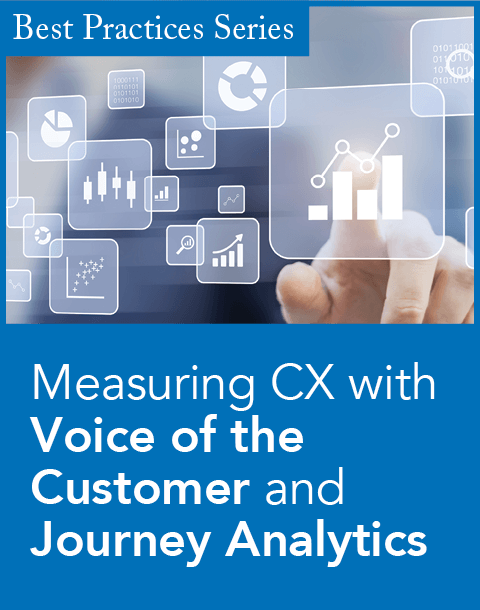 Yankee Group surveyed 350 managers and senior executives at contact centers with at least 200 agents to determine where they are with their 360-degree customer view initiative--an effort made popular by CRM technology, which aims to share customer information across sales, marketing, and customer service departments. "There's so much information that it almost seems like the 360-degree view can be overpowering," says Sheryl Kingstone, CRM program manager at Yankee Group and author of the report. Yankee Group asked respondents if they believe they have the right information at the right time to answer the call. The results were less than impressive: more than 75 percent find offering contextual guidance during a call a challenge; more than 70 percent find analyzing customer information a challenge; and more than 50 percent say selling products during a call is a challenge. "Contact centers have a good technology foundation and strategy for a 360-degree view, but lack the ability to get the right information to the right people at the right time," Kingstone says. 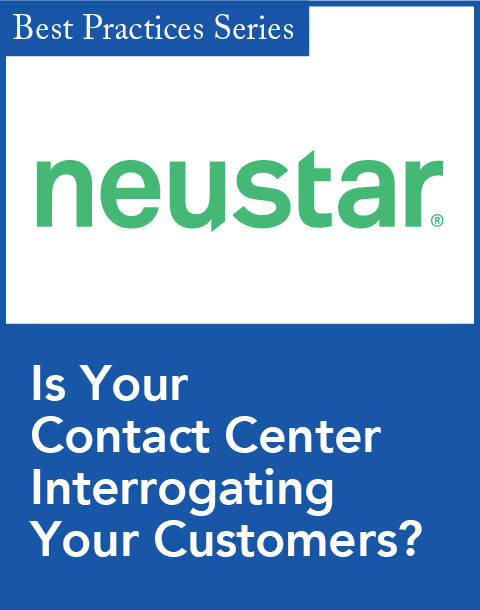 "The majority of the contact centers would love more in-context information." This is especially the case for companies like telecom providers and financial services firms that may sell more than one service or solution to the same customer. Consider the following scenario for a telecommunications company: One customer may have several products or services, such as ISP, wireless, and local and long distance services, from the same telecommunications carrier. If customers have a question about several products or services, contact center agents may be forced to fumble through 10 to 20 applications to search and find information to answer the call. Or worse yet, tell the customer to call another customer service number. Instead of simply having a 360-degree view of each customer, it is better to view each customer as "a single company," says David Hawley, senior analyst of telecom software strategies at Yankee Group, who also worked on the report. The key is to provide cross-sell and upsell opportunities to customers and to understand customer profitability, Kingstone says. "That's where you provide intelligence into the contact center. That's what we mean by getting beyond the 360-degree view. You need to provide actionable information at the point of contact to increase agent efficiency and effectiveness." Consolidating the information into one screen for agents is a start. "You may find dozens of billing systems [across multiple divisions within a company], so a system consol can be implemented to provide one view [of the customer] to increase operating efficiencies," says Darren McKinney, director of marketing at Amdocs. Kingstone says the vendors that understand the concept of moving beyond the 360-degree view of the customer are Amdocs (which initially released the results of the report), Chordiant, and E.piphany.